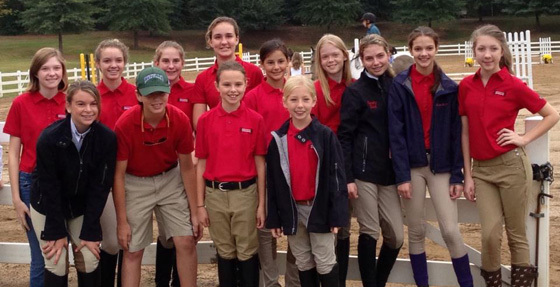 Coventry Farms is home of the Big Bend Equestrian Team. 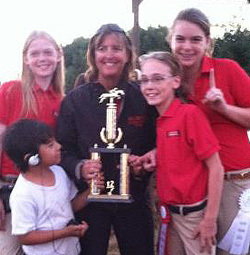 Coventry Farms is home of the Big Bend Equestrian Team. 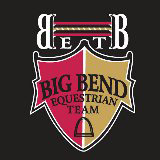 Participation on the Big Bend Equestrian IEA Team offers our riders unique opportunities to prepare for collegiate riding formats, earn college scholarships, and enjoy team competition and camaraderie while still showing and succeeding with individual recognition at both the local and national level. The draw format is challenging, even for the most accomplished of riders, and improves the horsemanship of all riders. 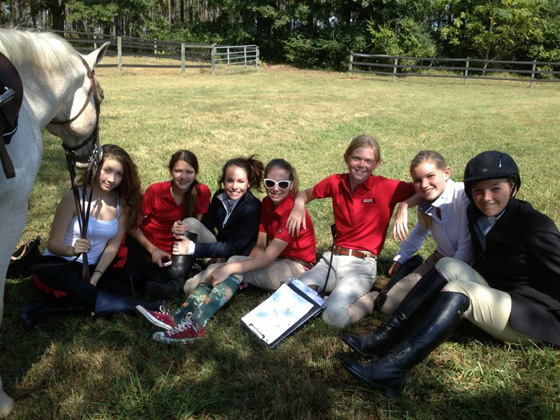 Our team consists of both middle school riders high school riders. This is a great way to get experience in the show ring and test your riding skills, plus build friendships and spend more time with horses. 850-933-5334 – Call us for riding lessons, boarding, training, parties & events!